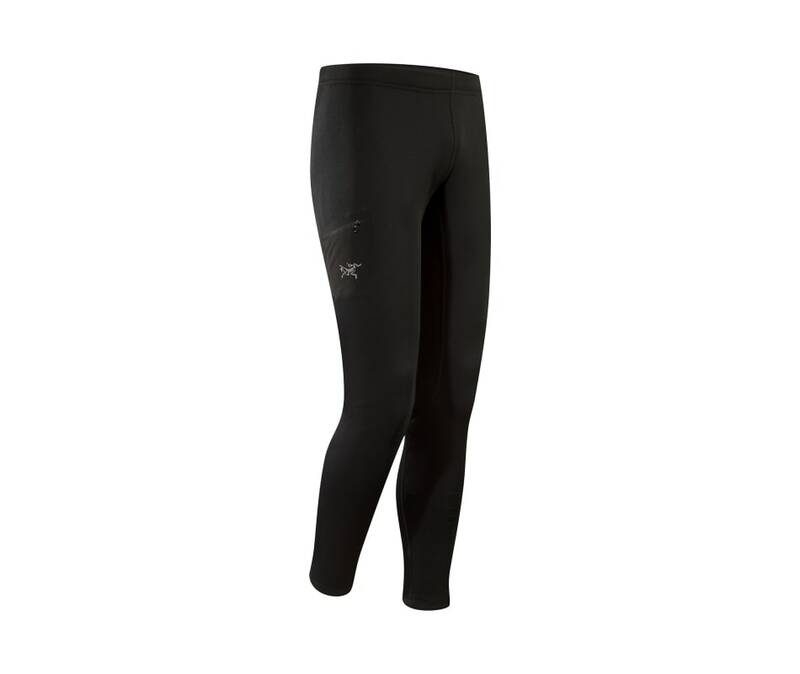 Thermally efficient foundation layer bottom suited to cold temperatures and slower paced activities. Plush interior has rich, warm texture. Trim, next-to-skin fit and elastane content increases thermal efficiency by keeping fabric in constant contact with the body.